R5 Renewables is a company that provides engineering and management services in the renewable energy sector. 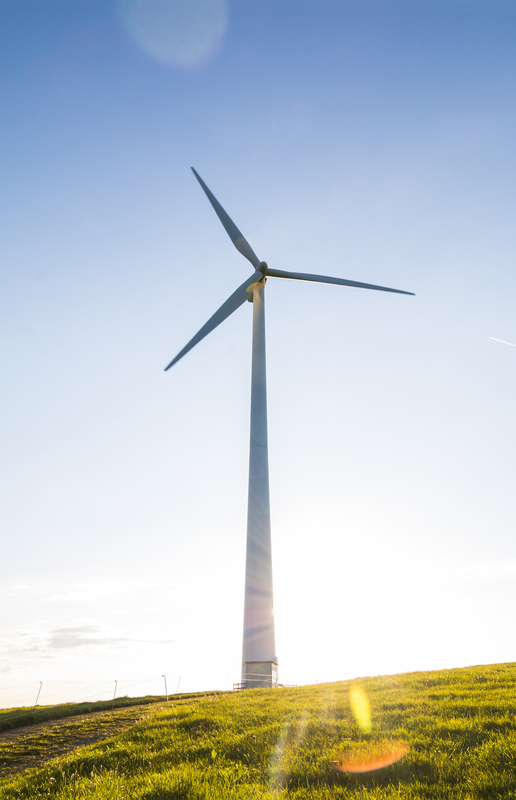 R5 Renewables has the highest management skills and proven success in the renewable energy industry, with emphasis on the wind and photovoltaic sectors. R5 Renewables counts on experienced professionals throughout the entire value chain of the wind and solar industries guaranteeing a service of excellence to its Customers.